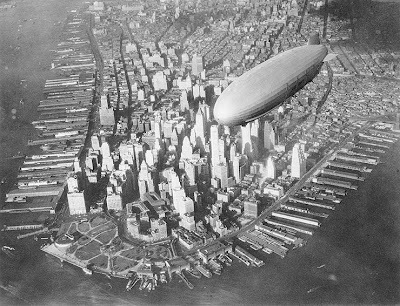 USS Akron over Lower Manhattan. 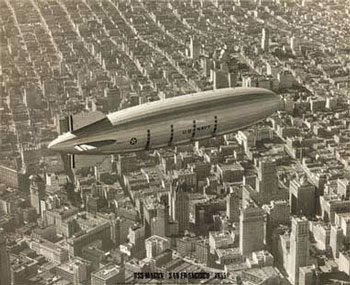 USS Macon over San Francisco. helium-filled objects in the world in terms of length and volume. 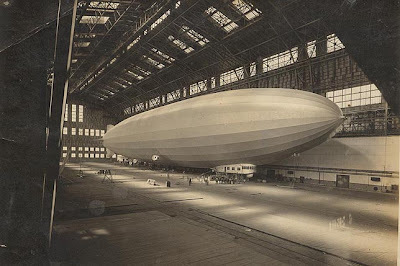 USS Los Angeles in hangar. Its really nice blog. Would you mind to let us know more about this? Thanks! Hey, great blog. 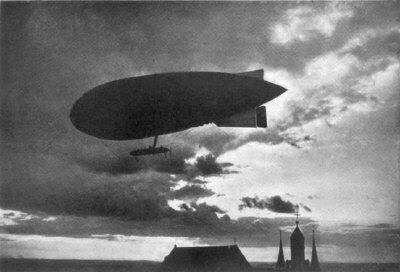 Love zeppelins, pity they were too dangerous to use. 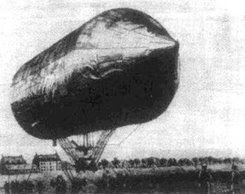 this was first aircraft in the mankind history, one of the most safe, until Hindenburg disaster took the place in the history.